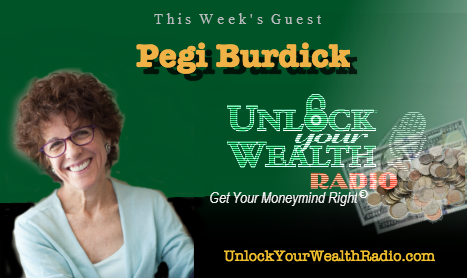 Pegi Burdick, The Financial Whisperer, joins Heather Wagenhals, Host and Executive Producer of Unlock Your Wealth Radio to discuss our feelings of money management. 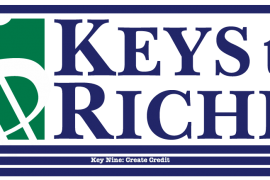 Tune in to the Libsyn platform as Pegi shares the true value of building your self-esteem and how this affects your money management and financial future. 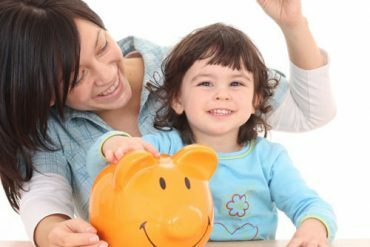 In this interview Pegi reveals how healthy self-esteem plays into successful money management, explaining how the divided-self of who we are authentically creates conflict with how we adapt. 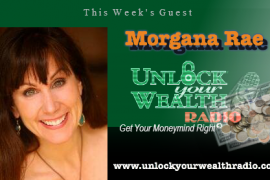 Find out why your behavior should be consistent with your actions and the survival techniques on Unlock Your Wealth Radio.